After being awarded Test status in 2017, Ireland visit the Home of Cricket for the first ever Test Match between the two sides, in a four-day match from Wednesday 24th to Saturday 27th July. Our premium hospitality venues, hosted by former international cricketers, offer you and your guests the chance to enjoy world-class cuisine, fantastic seats to watch the sporting drama unfold and much more. 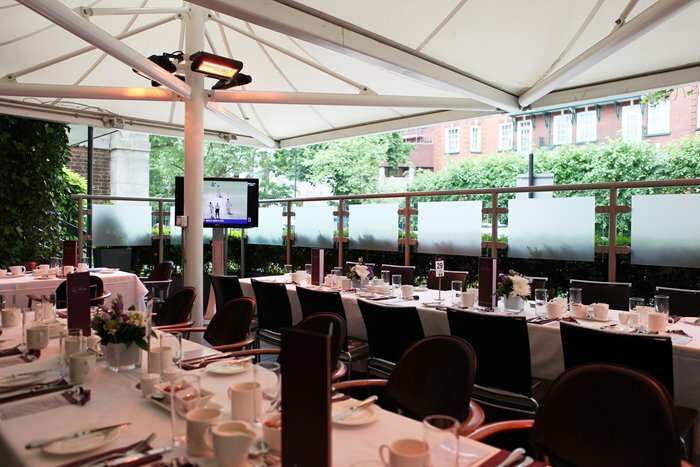 Be wined and dined in our premium hospitality venue as a former international captain hosts you and your guests. Experience award-winning hospitality at the Home of Cricket and hear stories from a former international captain who will be on hand throughout the day. 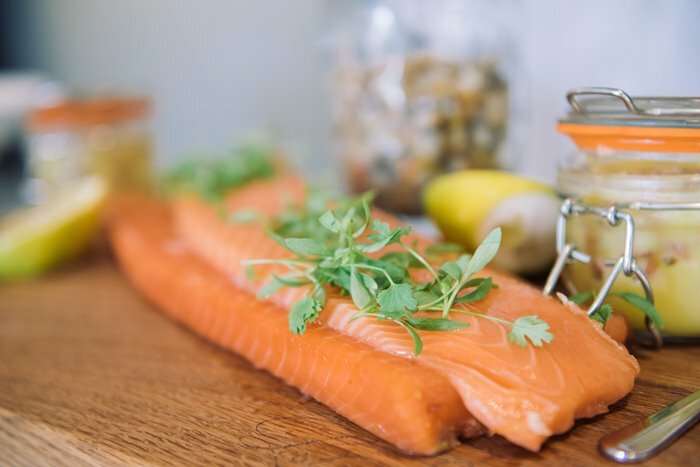 Beat the queues via your own private entrance before indulging in a fine dining experience like no other, consisting of an à la carte breakfast and four-course lunch, afternoon tea and a complimentary bar. Your seats are located in the Mound Stand, just a short walk away, where you can sit back, relax and enjoy a truly memorable day. Sample itinerary. Subject to change. Sample menu. Subject to change. 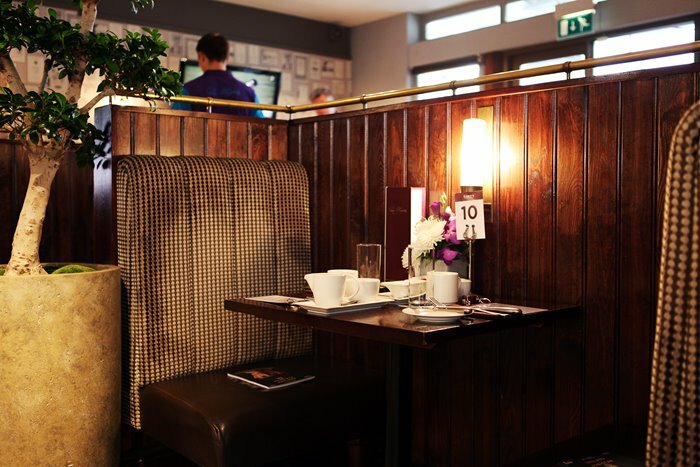 Join us in our most intimate hospitality venue, located directly above your seats in the Mound Stand. Enjoy exceptional hospitality in our most intimate setting. 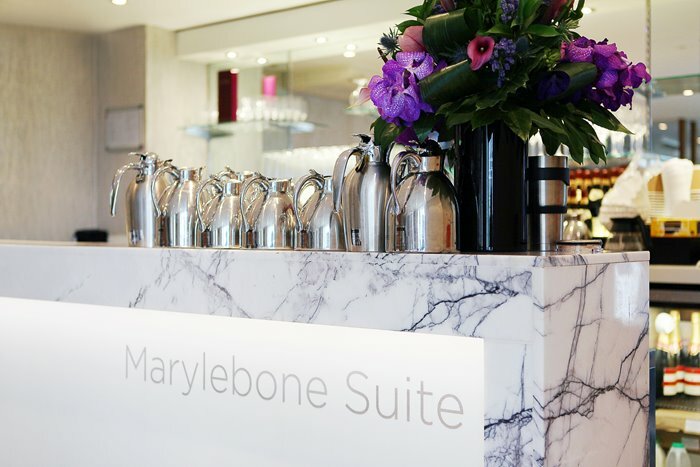 Catering exclusively for just 98 guests, the Marylebone Suite is our closest venue to the pitch, meaning you need not miss a minute of the action. Enjoy breakfast, a luxury four-course buffet lunch, afternoon tea and a complimentary bar. Plus, hear the thoughts of a former international cricketer, who will visit you and your guests during the course of the day. 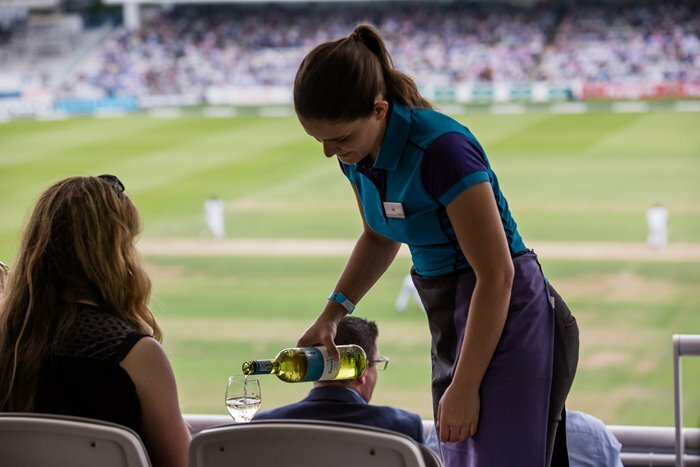 Experience world-class hospitality while enjoying the best views in the house at the Home of Cricket. Entering through the exclusive Bicentenary Gate, you will immediately be shown to your Box where you will be hosted for the day. 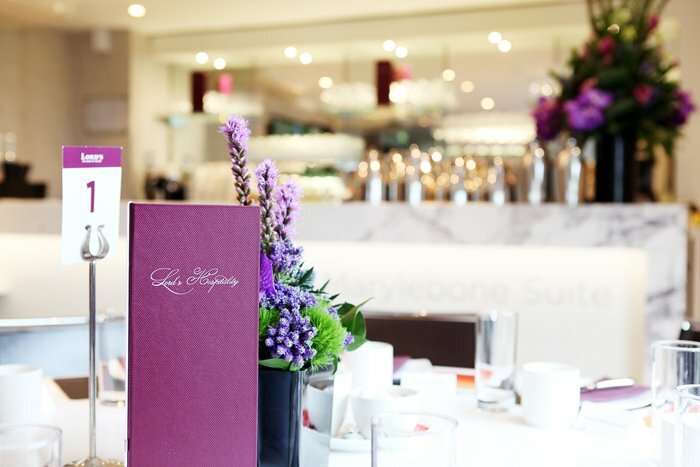 Begin your morning with a luxury breakfast, before taking your seat for the start of play. During the lunch interval be treated to world-class cuisine as we serve you the very best food Lord’s has to offer. Later, choose from the finest selection of sandwiches and cakes before you sit back, relax and enjoy the finale of a truly memorable day. 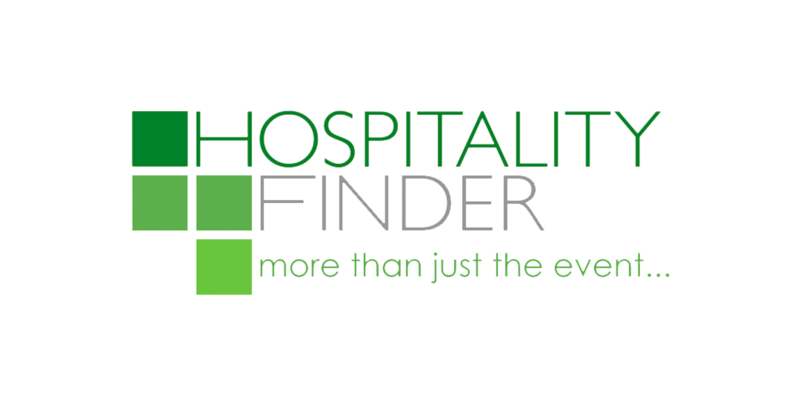 Catering is charged in addition (on a consumption basis) and the average spend for budgeting purposes at an international fixture is £155 +VAT per person. If you were to spend more on the day then you would be charged post-match and likewise if you were to spend less you would be refunded.